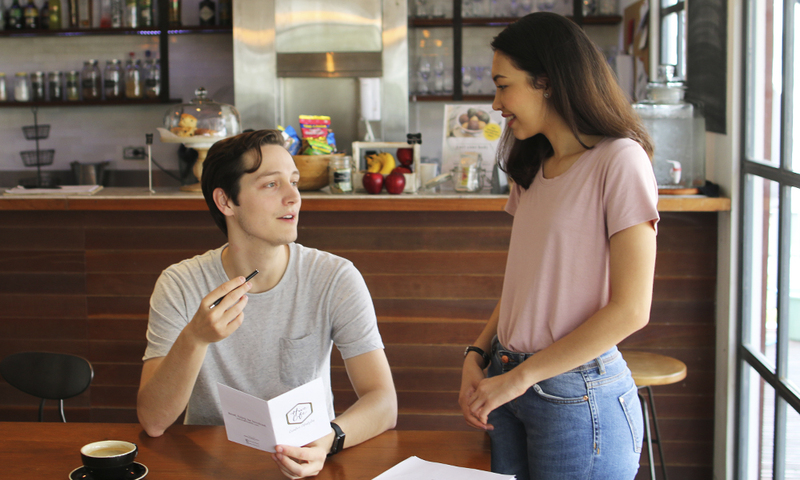 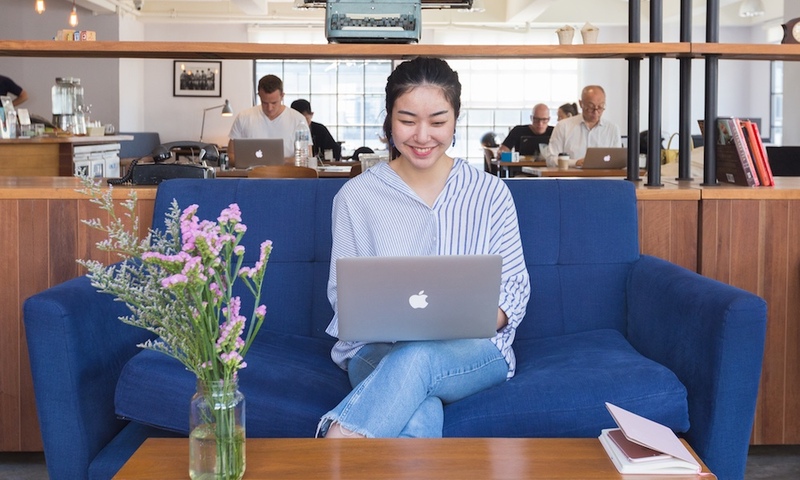 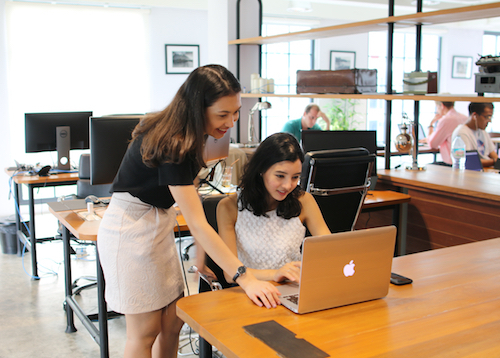 the Hive Thonglor | Creative Coworking Community the Hive Thonglor – The Hive is a members coworking space designed to be comfortable, inspiring and productive. 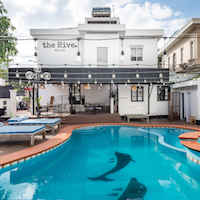 The Hive at Piman 49 is our first location in Bangkok - Occupying 5 floors of a modern building which includes a huge rooftop and the best little spa in town on the 1st floor. 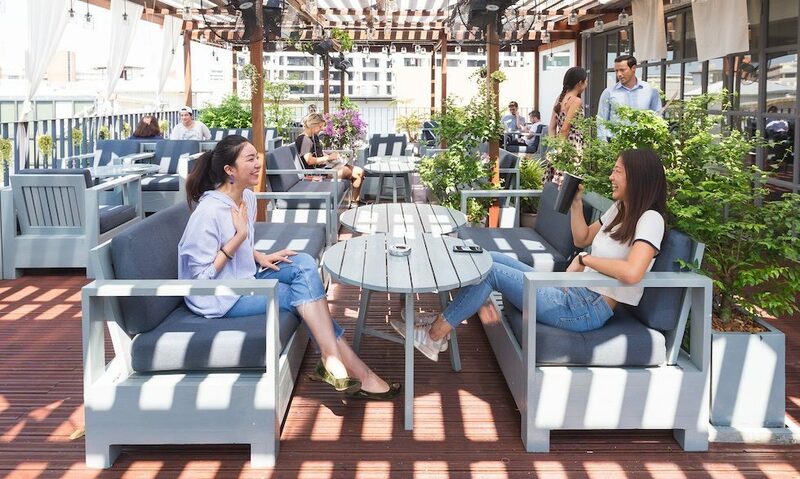 Enjoy the spacious and beautiful rooftop café lounge, filtering the stress and hustling vibes from work.